The very best deals on parking and hotel packages at Manchester Airport with exclusive discounts when you book in advance with Airparks. If you have an early flight, arrive back from your holiday late, or are keen to avoid a stressful airport experience we have a great selection of hotels near Manchester Airport which you can book as a package with parking included. We have a range of options to choose from - including a variety of cheap hotels at Manchester Airport and plenty of accommodation close to the terminal - so no matter how you want to arrange your parking and overnight stay, we have a package to suit every agenda and budget. In addition, thanks to Airparks' Best Price Guarantee, you can be confident you won't find our packages anywhere else for less - so you can have peace of mind that you're getting the best deal. For availability and live pricing simply enter your travel dates at the top of the page. We offer several different types of parking with our Manchester Airport hotels so that you can tailor your package to fit around your plans, as well as your budget. 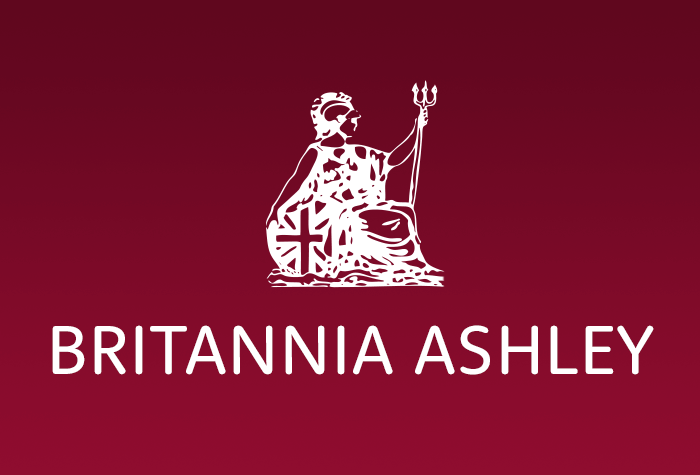 Parking at the hotel: If you opt for a package which includes parking at the hotel, you will need to drive straight to your accommodation and park in the grounds. You keep your keys and your vehicle will stay where you left it for the duration of your trip. Secured: If you choose a package with 'secured parking', this means you'll need to park your car within the grounds of your hotel and then leave your keys with reception. Your vehicle may stay where you left it, or it may be moved by staff should they need the space, but your car will be brought back for your return so it's ready for you when you land. 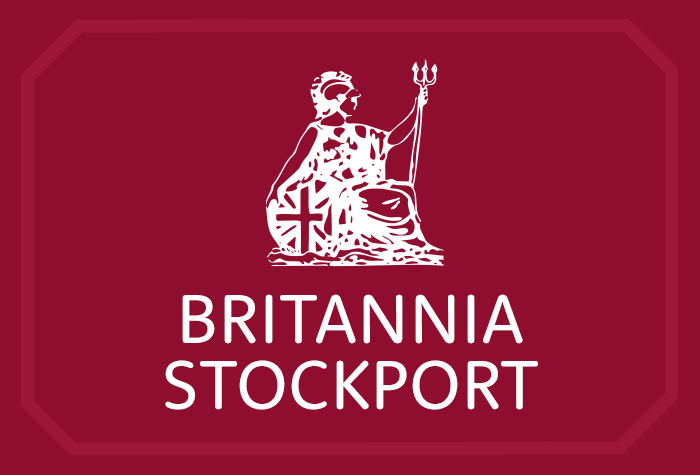 Parking at a separate car park: You can book a hotel with parking at a separate car park - at Manchester, the choices will either be JetParks 1 or one of the Long Stay car parks. 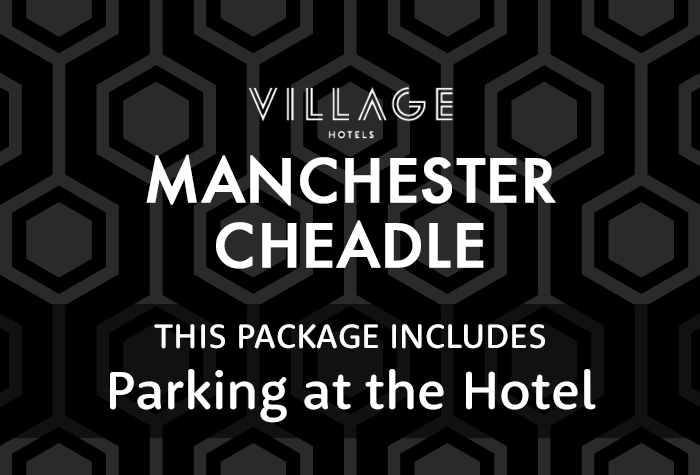 If you book one of these packages, you will need to park at the hotel during your overnight stay and then move your car to the appropriate car park. From there, you can take one of the frequent complimentary transfers to the terminal to catch your flight. Your car will stay in the car park for the duration of your trip, and when you return it'll be waiting where you left it. Meet and Greet For an ultra convenient airport experience, you can book your parking as a 'Meet and Greet' service, which works like valet parking. You just need to drive to the terminal where you'll be met by a professional chauffeur who will park your car for you while you head to your hotel. At the end of your holiday, your car will be waiting for you at the airport ready for you to start your journey home. Explore our recommended B&Bs at Manchester Airport. Ensure you're feeling refreshed and prepared for your travels! if you're looking to save some money or you're working to a budget then our cheap hotel deals at Manchester Airport could be just the ticket. These hotels may be a little further away from the airport, or could have a few less facilities than other hotels, but they'll all provide you with a comfy bed where you can get a good night's sleep before your flight. 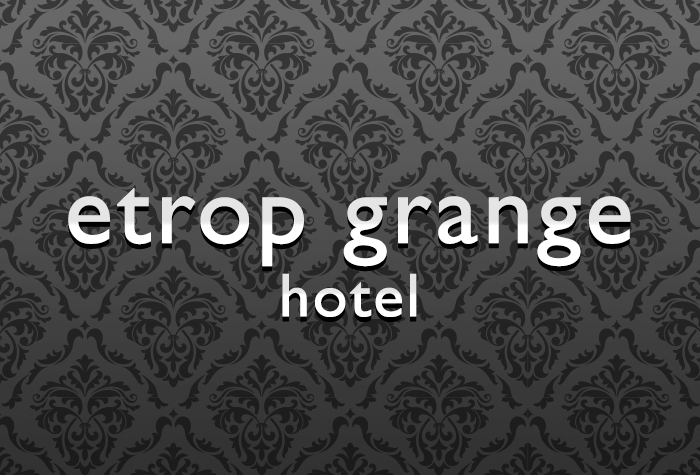 You can see our top 5 hotels on our Cheap Hotels at Manchester Airport page. All of our hotels at Manchester airport are well situated with great transfers to and from check-in, but we've also compiled a helpful guide to the most convenient hotel and parking packages for each particular terminal, so you can ensure there'll be minimal transfer time on the morning of your flight. 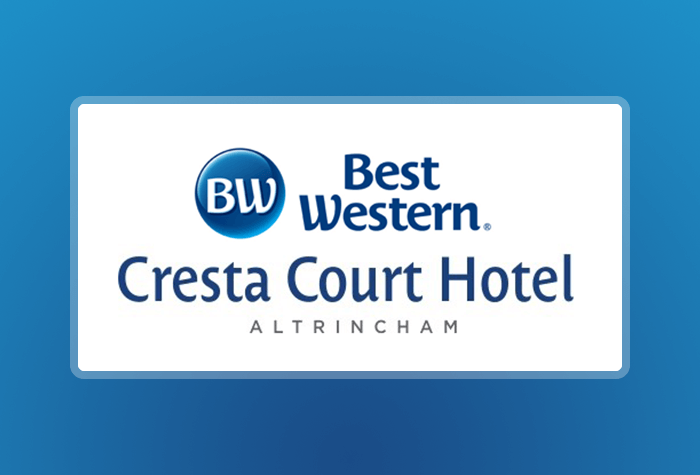 There are three hotels close to terminal 1 - the Crowne Plaza, the Clayton and the Radisson Blu. The Crowne Plaza and Clayton both include 'secured parking', meaning that if you opt for one of these packages you will just need to find a space in the hotel car park when you arrive, and make sure to leave your keys with reception when you check in as they may need to move your car whilst you're away. 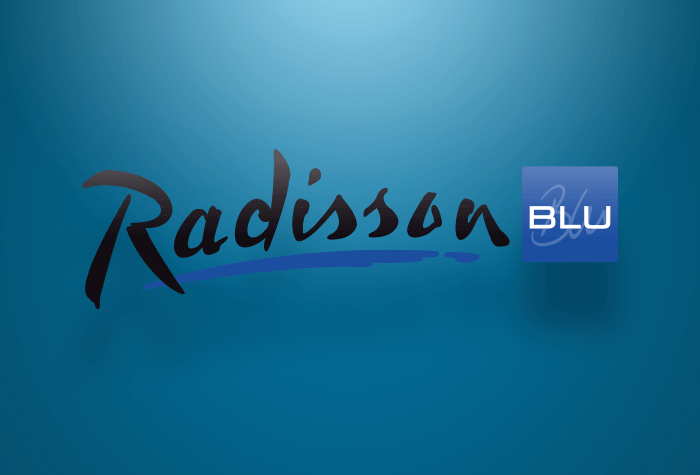 The Radisson Blu comes with valet parking - sometimes called 'Meet and Greet'. The Clayton is directly opposite the terminal making it the most convenient hotel for customers flying from T1. Despite the close proximity to the runway you will still get an excellent night's sleep as all of the bedrooms are completely soundproofed. 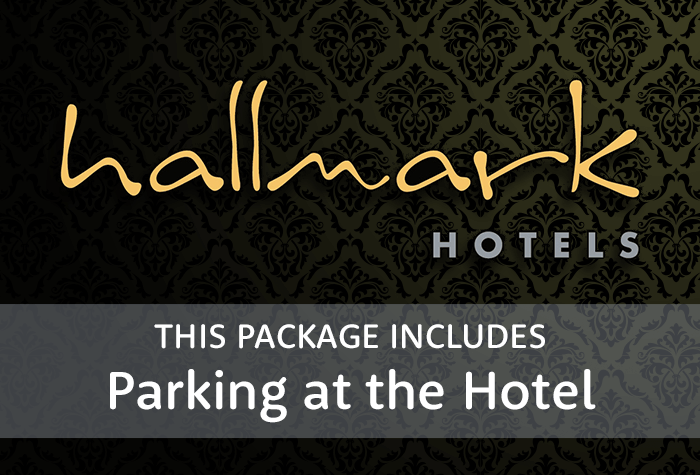 You'll need to park within the grounds of the hotel when you arrive as this package comes with 'secured parking' - that means you'll need to hand your keys over to reception. Your car may stay on-site, or it may be moved to a separate location to make room for other arrivals during your time away, but it will be ready and waiting for you back at the hotel when you return. The Crowne Plaza runs a free shuttle bus for customers which takes just two minutes to get to terminal 1 - you could even walk, although the route takes you across some busy roads so for convenience and safety we recommend the bus. The parking with this package is 'secured parking' meaning you'll need to park on-site when you arrive and hand your keys in at reception - they may move your car away during your trip, but it'll be moved back for your return. The Radisson Blu is connected to terminal 1 by a covered walkway and it'll take you less than 10 minutes to get to check-in. You can book parking with this hotel as a 'Meet and Greet' service, so you'll need to drop your car off at the terminal first before walking to check-in. A professional driver will park your car for you, and when you return from your holiday the car will be brought back to where you left it. The closest hotel to terminal 2 is the Radisson Blu - which is actually connected to the terminal via an undercover pathway; theCrowne Plaza and Hilton are also quite close to terminal 2 making them good back up choices! The Radisson Blu has an elevated, covered, walkway which will get you to check-in in just 5 minutes. We offer a Meet and Greet option with this package to make it even more luxurious - you'll drive straight to the terminal on the evening of your flight and leave your car and keys at the Meet and Greet reception with one of the professional chauffeurs who will park it for you. Then you're free to stroll to the Radisson Blu via the walkway. On your return, simply go back to where you left the car and you'll be ready for the journey home - you won't even need to worry about going back to the hotel, so this package is particularly useful for customers who are flying out of a different terminal to the one they're landing into. Because terminals 1 and 3 are so close together, two of the hotels closest to T1 - the Clayton and the Crowne Plaza - are also two of the closest to terminal 3, and there's also the Hilton just 5 minutes away by bus. If you stay at any one of these hotels you'll be able to include 'secured parking' with your stay, meaning you'll park your car at the hotel and leave your keys with reception in case they need to move it while you're on holiday. The Hilton runs a free 5-minute shuttle for all guests - you'll need to book this with reception, so do make sure you give them at least 15 minutes notice. You can park your car on-site at the Hilton, though you'll need to leave your keys with reception so they can move your vehicle if needs be - this will be brought back to the hotel for your return. The Crowne Plaza is just over the road from terminal 3 so it'll only take you 5 minutes to walk to check-in, or else the hotel runs a free bus on demand which will get you to the airport in 2 minutes. 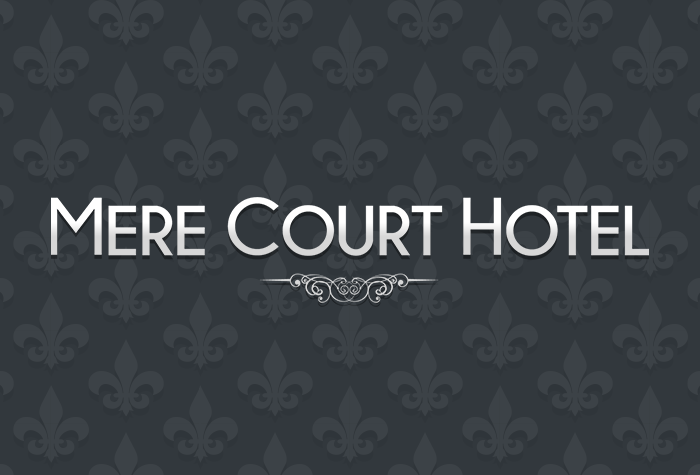 We offer 'secured parking'; with this hotel meaning you can drive to the hotel to park your car, and then you'll just need to leave your keys with reception so they can move your car to a safe location should the need arise - on your return it will be brought back to where you left it ready for you to start your journey home. The Clayton is just 5 minutes by foot - or 2 minutes via the free 24-hour shuttle - the Clayton is a great choice for close proximity to T3. The hotel can be booked with 'secured parking' - so just drive straight to the Clayton, park in the grounds and leave your keys with reception as they may need to move your car during your trip. On your return it'll be brought back to the hotel so just head back to reception to collect your keys. All our hotels are within close proximity to the airport, but for the ultimate in convenience we've selected some of the nearest hotel and parking packages for customers who want a short transfer time. 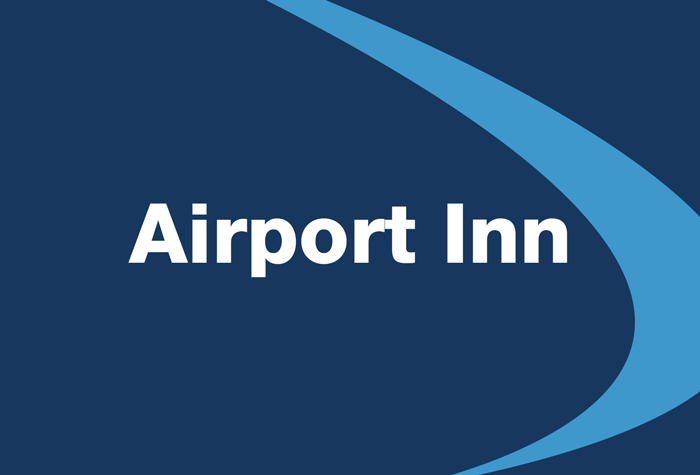 Hotels classed as 'on-site' are those which are within the grounds of the airport itself. These hotels will have minimal transfer time and in some cases you will not need to take a transfer at all, as several hotels are within walking distance of the terminals. If proximity is your priority then these will be the best choice of hotels for you - however, when booking your room and parking together you should make sure the type of parking that comes with your package is suitable. 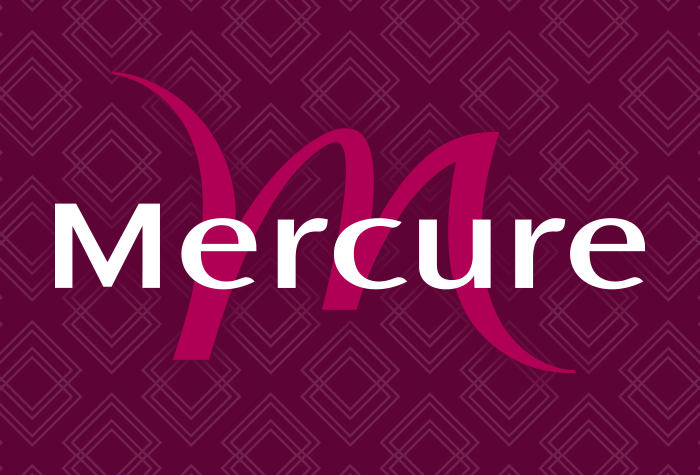 Parking at the hotel and 'secured' parking both involve finding a space on-site at your chosen hotel, whilst choosing packages with a 'Meet and Greet' service means you'll be met at the terminal, and your car parked for you. However, if you opt for a package where your hotel is separate to the car park - such as one of the Long Stay car parks, or JetParks - you may have to move your vehicle on the day of your flight, and transfer to the airport from the car park rather than the hotel. The Clayton hotel is situated opposite terminals 1 and 3, and a short bus ride from terminal 2, making it by far the closest in proximity to Manchester Airport. You'll be parking your car within the hotel grounds, though you'll need to leave your keys at reception in case the hotel needs to move your car while you're away. However it'll be brought back on your return so you won't have to worry about any lengthy transfers from a car park. 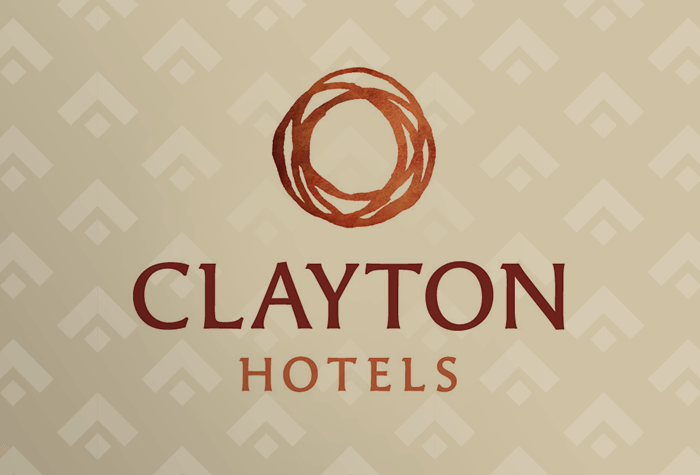 The Clayton Hotel is one of the most convenient packages we offer. The Crowne Plaza sits right next to the Clayton, and therefore barely any farther from the terminals and was one of the first hotels to be built near Manchester Airport. 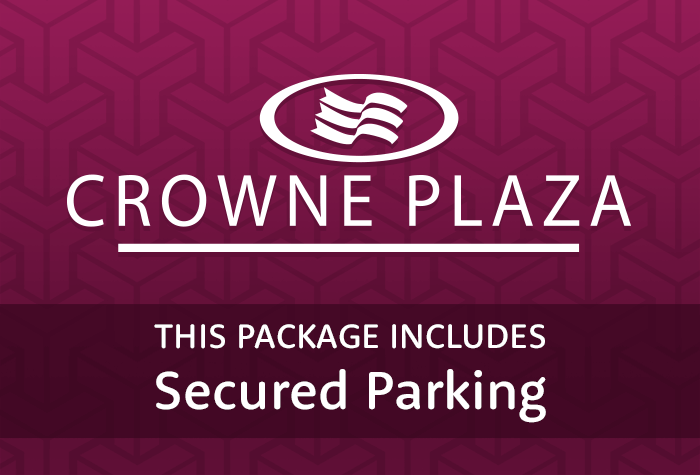 The parking included with the Crowne Plaza is 'secured parking' meaning you just park on-site at the hotel and leave your keys with reception just in case they need to move your car while you're away. If your vehicle is moved, it'll be brought back for your return, so you won't need to worry about transferring to any car parks - you can just pick your car up from where you left it. The Radisson Blu is connected to terminals 1 and 2 via a covered walkway, and by extension terminal 3 (which is connected to T1), making the Radisson Blu an excellent choice for a close, and convenient, airport hotel. The parking package we offer with the Radisson is a Meet and Greet - you'll need to drive to the appropriate terminal, make your way to the check-in desk and leave your keys with one of the fully insured drivers. Unfortunately we don't currently offer a Meet and Greet package that services T3, however, because it's connected to T1, you can still choose this package as long as you're happy to take the short stroll between the terminals. The Hilton is located across the road from the Clayton, the Hilton is the furthest out of the on-airport hotels, but still just 10 minutes to the airport on foot - or if you'd prefer, the hotel runs a free bus service to the hotel which gets you there in 5 minutes (though remember to give reception at least 15 minutes notice). The parking that comes with the Hilton is 'secured parking' - meaning that you'll just need to drive straight to the hotel, and park there. The hotel's reception will take your car keys as they may need to move your vehicle during your trip, but they will bring it back by the time you return home, so you won't need to worry about any unnecessary transfers. These car parks have the shortest transfers to and from the terminal - their buses run every 15 minutes and take just 5 minutes to get to the airport. The Clayton is our most popular hotel at Manchester airport, which given it's location just opposite terminals 1 and 3 - as well as the complimentary shuttle to terminal 2 - it's easy to see why. This 4-star hotel offers free Wifi throughout meaning you can keep connected during your stay, and there's even a playroom completely with a pool table, games machines and toys to entertain children and big kids. There's an on-site restaurant and bar meaning you can fill up before you jet off, and the parking we offer with this package is 'secured parking' meaning you can park on-site and won't need to worry about having to move your car. You will need to leave your car keys with reception in case they need to move your vehicle whilst you're away, but the car will be brought back before you land so that it's ready to go on your return. 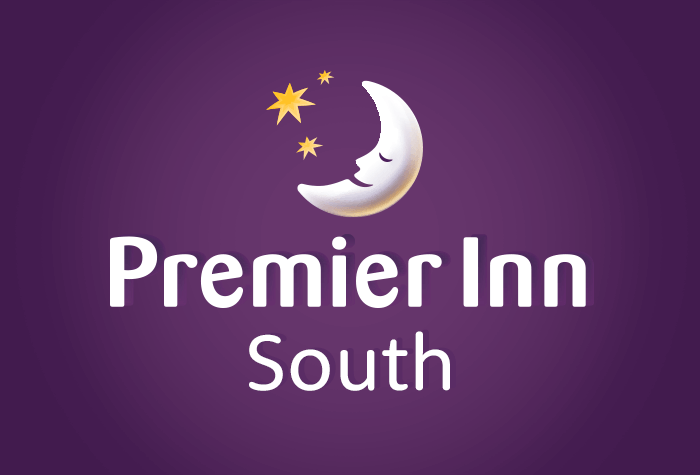 The Premier Inn North & Premier Inn South are directly opposite each other, separated by a car park in between. Each comes with the price tag and quality you would expect from a Premier Inn brand, including free wifi throughout and friendly service. Customers at either hotel can make use of the 'Thyme' restaurant for breakfast lunch and dinner - it's located inside the Premier Inn North. Parking packages differ depending on which hotel you choose to book; if you stay at the Premier Inn North, the parking included is at one of the Long Stay car parks (check which terminal you are flying from to ensure you're booked into the right one). If you stay at the Premier Inn South, parking included is at JetParks 1. Each of the car parks run frequent transfers that will get you to the airport in just 5 minutes. 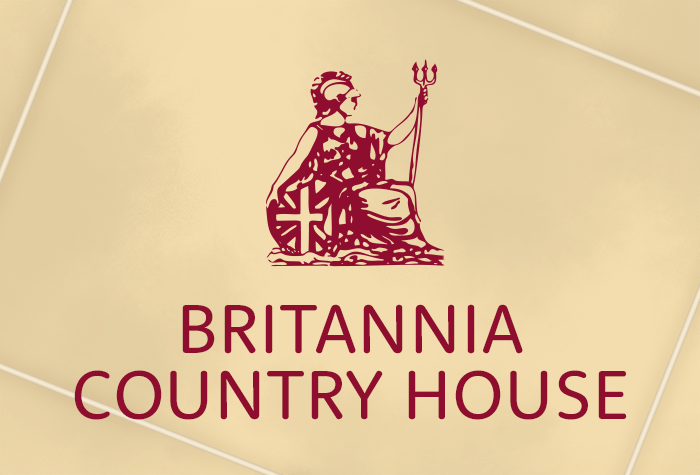 The Britannia Country House is a popular option with our customers because of its value for money - despite being cheap, it still has plenty to offer and comes with on-site parking for maximum convenience. As well as having two restaurants to choose from, the hotel also has it's own bar and a health club complete with swimming pool, spa, sauna and more. The hotel runs a shuttle bus to the airport every 45 minutes - it costs £6 return per person and takes 20 minutes. 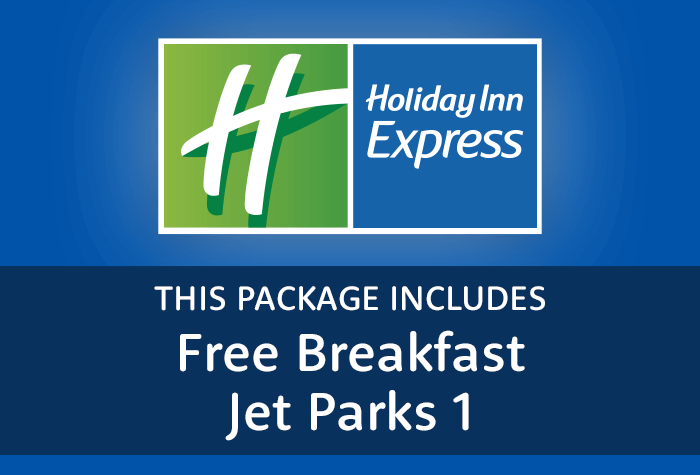 The best thing about the Holiday Inn Express is that breakfast is included in the price of your stay - and because there's a buffet of continental food alongside your three complimentary hot dishes, you can rest assured that you'll be able to eat your fill before you head to the airport. There's also free wifi available throughout the hotel, as well as the familiar comfort synonymous with the Holiday Inn brand. We offer two types of parking packages with this hotel - you can choose to park in JetParks 1 or one of the Long Stay car parks (please ensure that the package you choose corresponds to the terminal you are flying from). 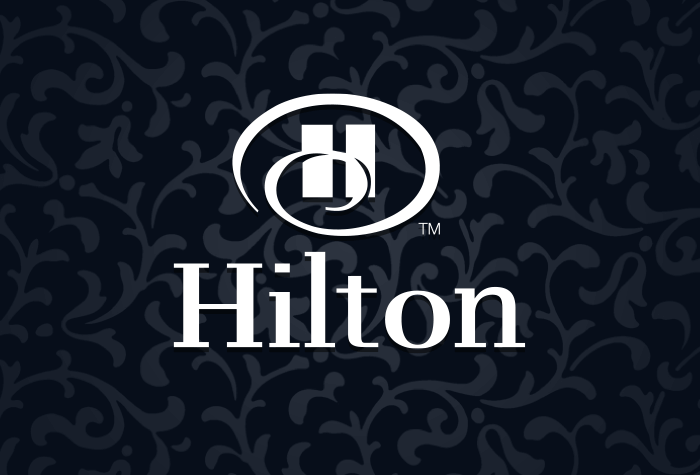 The Hilton is just 5 minutes from the airport via free transfers, and provides luxurious 4-star accommodation with an abundance of facilities at your fingertips. From the 24-hour gym for those who want to work off a few last-minute holiday pounds to the hotel's on-site restaurant, Mason's, you really won't be left wanting for anything. 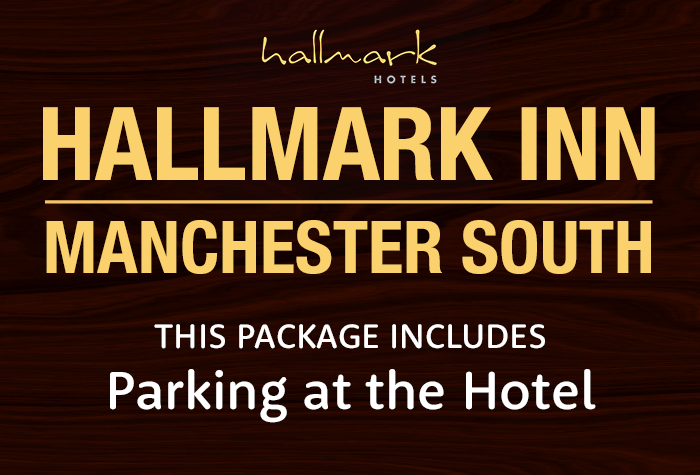 We offer 'secured' parking at the Manchester Hilton, meaning you can just drive straight to the hotel and park your car on-site. You will need to leave your keys with reception in case they need to move your vehicle during your time away, but it'll be brought back ready for you on your return. All our hotels at Manchester airport have on-site dining facilities, so once you've arrived at the hotel you won't have to worry about heading back out again in search of dinner. When booking through Airparks, there's plenty of opportunity to add a dinner or a breakfast - or both - to your reservation. It means your airport stopover is neatly bundled together so you won't need to arrange your dining separately, and many of our pre-booked meal options work out cheaper than paying on the day. The prestigious Marriott hotel has 2 onsite restaurants to choose from; the San Carlos - which serves up Italian delicacies and requires you to book in advance - and the Source Grill which is open for breakfast and dinner. When booking a room through Airparks, you can opt to pre-book a meal from a set menu for just £25 per head, and if you add breakfast onto your reservation it'll cost just £10 per person, saving you £6.50. The Clayton is one of our most popular hotels, it's no surprise that the food served here is a favourite with our customers. 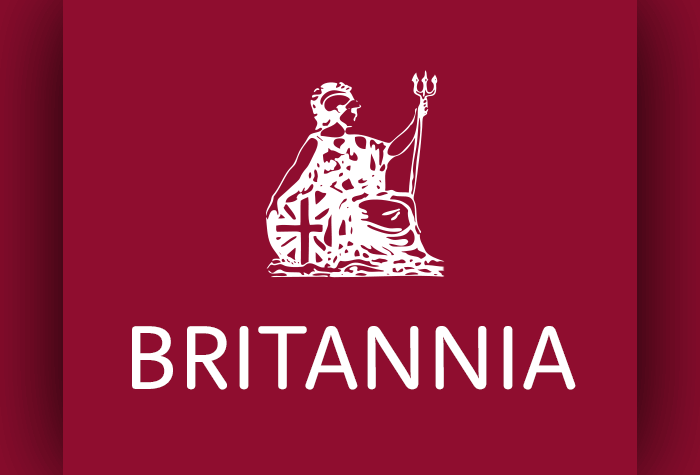 The restaurant serves up an array of Anglo-Italiano dishes; from stone-baked pizzas to classic pasta dishes, as well as steaks and seafood - take a look at their full menu here. When you book through Airparks, you can choose to add on either a 2-course meal at £20pp or a 3-course meal for £23pp. You can also add breakfast on at £12.50 a head. The Holiday Inn Express is another good choice for those who want value for money when it comes to their airport stopover as the hotel provides a complimentary buffet breakfast for all guests. There's also an extensive dinner menu available for those looking to eat in the evening, including some meal deals such as a curry and a drink for £15 or a pizza, chips and a drink for £15. Very easy, smooth transaction. Will book with you again. Thank you.